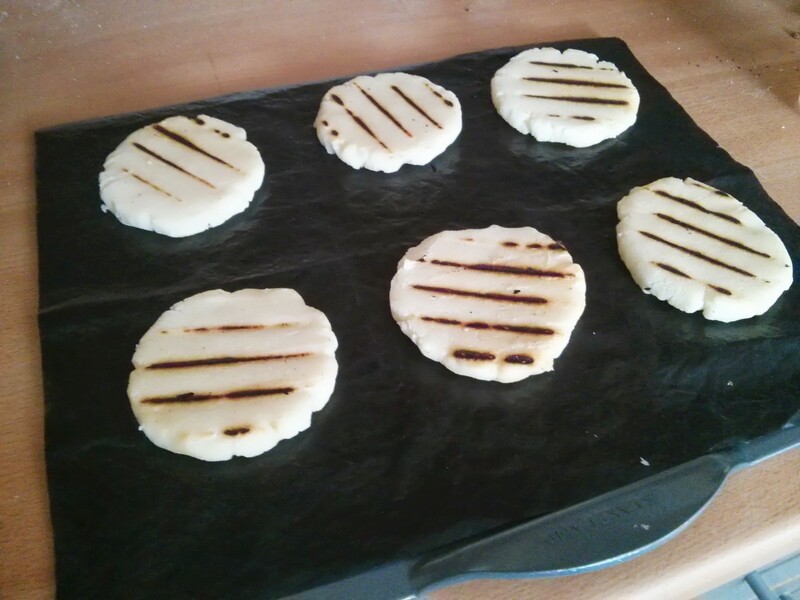 I tried making these corn-muffin things called arepas, as I’d mistakenly bought some maize flour thinking it would do for corn tortillas (but I need masa harina for that apparently – no substitutes). 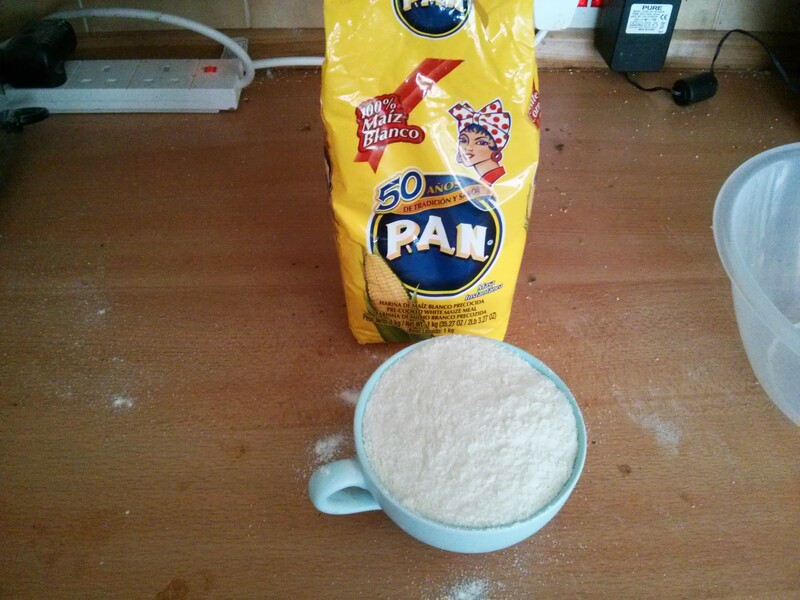 Recipe is pretty simple: cup of the maize flour, cup of water, plus salt! 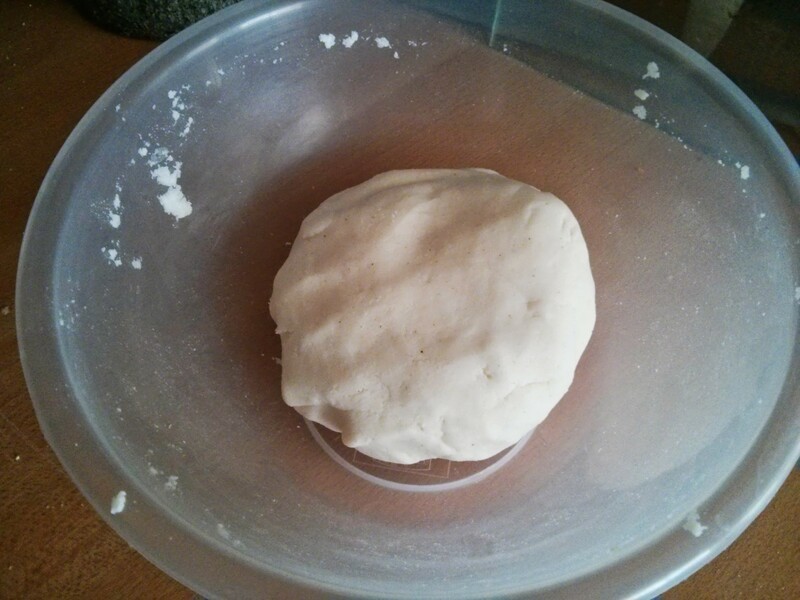 These get mixed in a bowl with a wooden spoon until it comes together into a dough; only a few minutes. Then it gets chilled in the fridge. 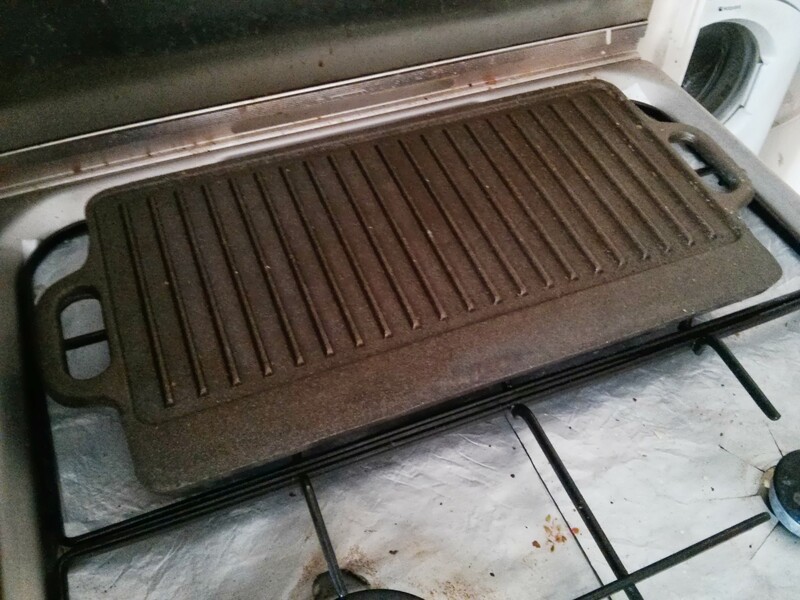 While it chills the griddle goes on medium high, and the oven goes to 160c fan. After chilling it gets split into 6 balls, and then flattened out. It feels a bit like mashed potato at this point! 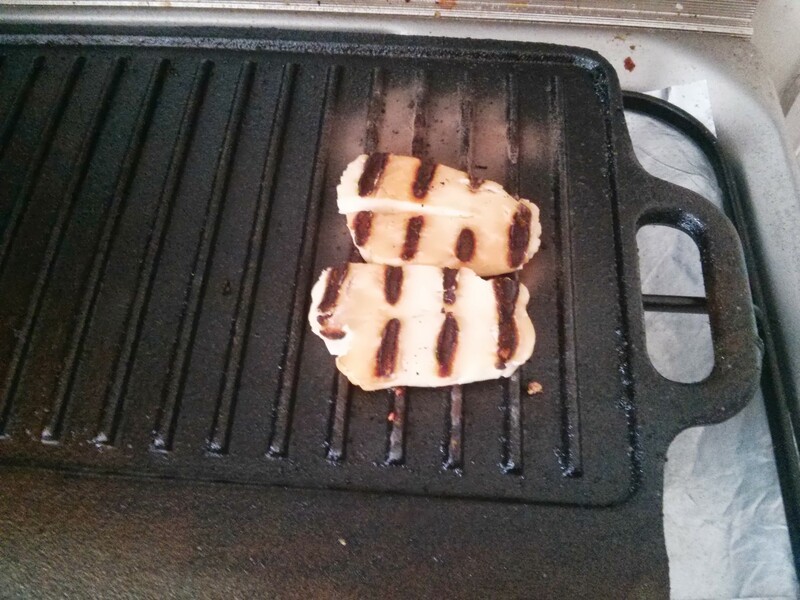 Then they get griddled for five minutes on each side. Then it’s onto a baking tray and in the oven for 15 minutes. While the griddle was on I decided to do some hallumi to eat with it. 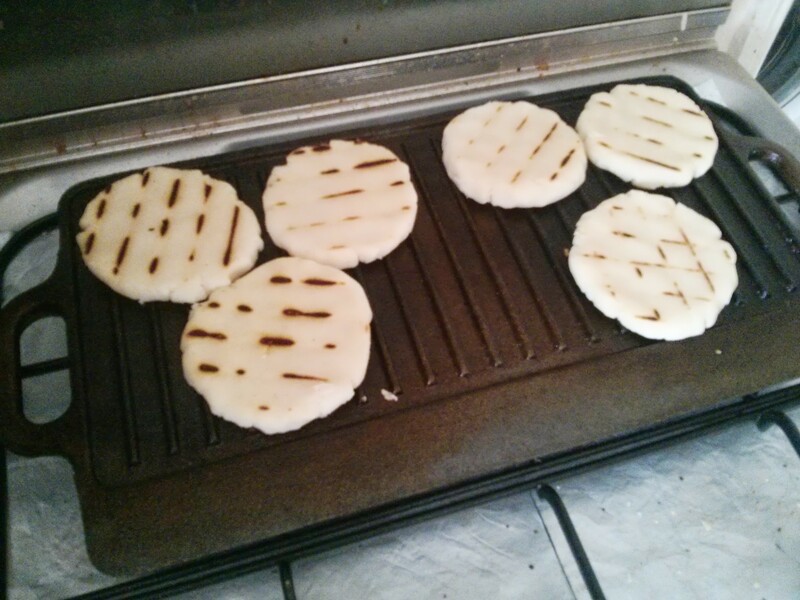 I then cut the arepas in half and served up. They were nice hot, if a bit stodgy inside. 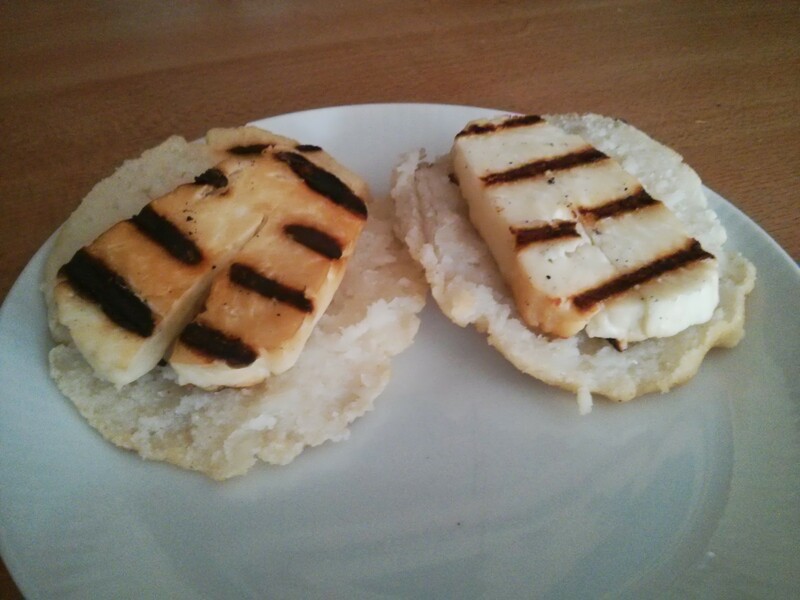 Later on cold… they were OK with cream cheese on: still stodgy. I’ll do them again (due to having all the flour!) and I’ll probably cook them for longer to avoid stodgyness. 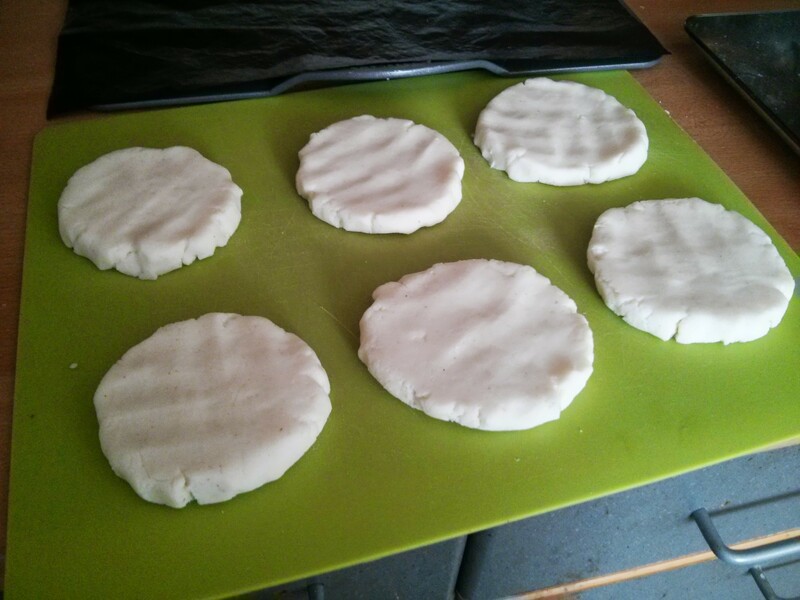 Maybe also add baking soda to puff them up a bit.